Ballynamona Strand is internationally renowned for a long list of rarities, including American Coot, Red-necked Stint, Long-toed Stint, Stilt Sandpiper, Semi-palmated Sandpipers, Little Bustard, Richard’s Pipits, Shrikes, Larks and Citrine Wagtails. The church in Shanagarry, which was built by Fr. Peter O Neill (of the 1798 rebellion), and the historic Kilmahon graveyard are both within walking distance. The ruins of Penn Castle can be seen here which was inherited by William Penn who would later become founder of the state of Pennsylvania where he began his Holy Experiment. 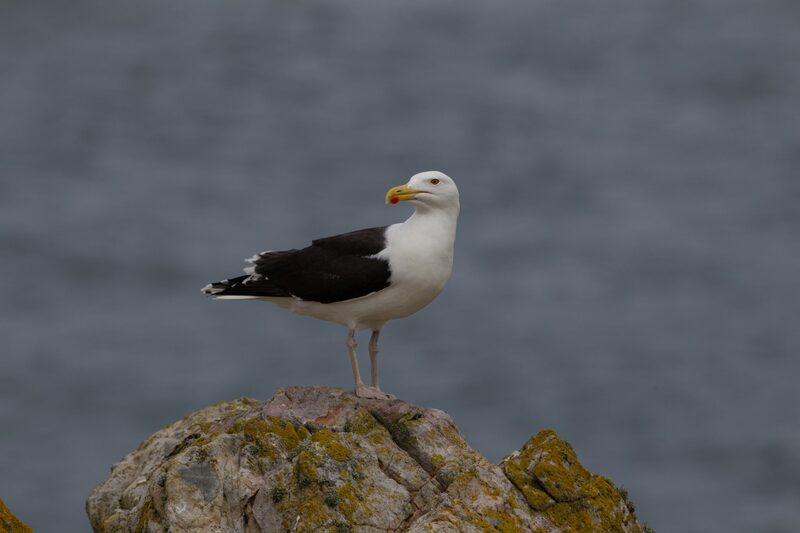 Please see opposite a photo of a Great Black Backed Gull, which may be seen here at Ballynamona.